With the legalization of recreational cannabis in California, perhaps you have you been thinking of growing cannabis at home, but don’t know where to start. Or maybe you’ve struggled with growing cannabis in the past, but didn’t have anywhere to turn for help when you needed it. Thankfully times have changed. 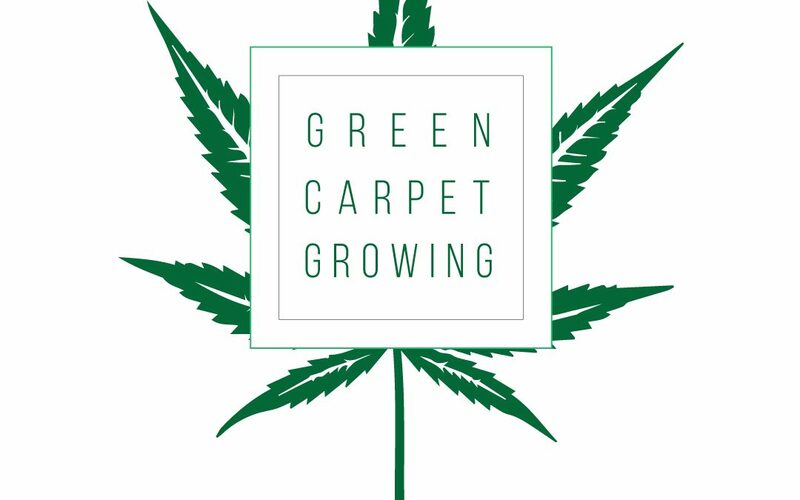 Today there’s help in San Diego with Green Carpet Growing, a company offering a variety of GROW YOUR OWN Cannabis Workshops, as well as in-home cannabis cultivation training and consulting. San Diego’s first and only cannabis cultivation consultancy is notably co-founded by a woman in cannabis — Grace Olivia Hicks, Head Grower. 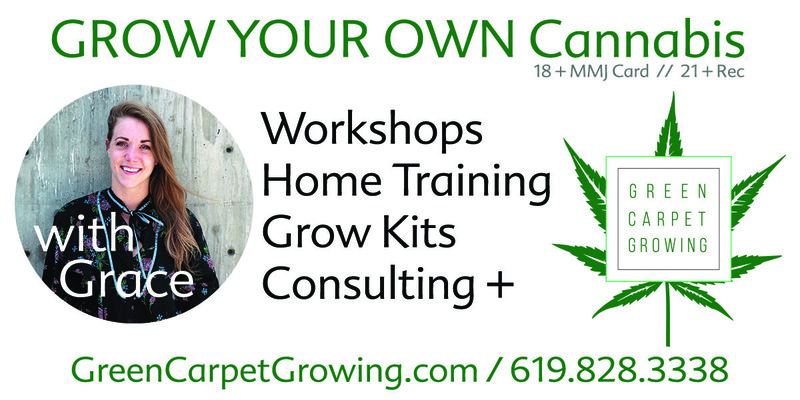 Grace teaches home-grow workshops and provides exemplary in-home training and consulting including everything from grow room design, cultivation systems design, build outs, as well as purchasing advisory, yield analysis and much more. Grace is extremely knowledgeable and takes great pride teaching others how to grow cannabis at home. If anyone can put you on the fast track to turkey bags and mason jars full of fresh, invigorating cannabis flower, it’s Grace. 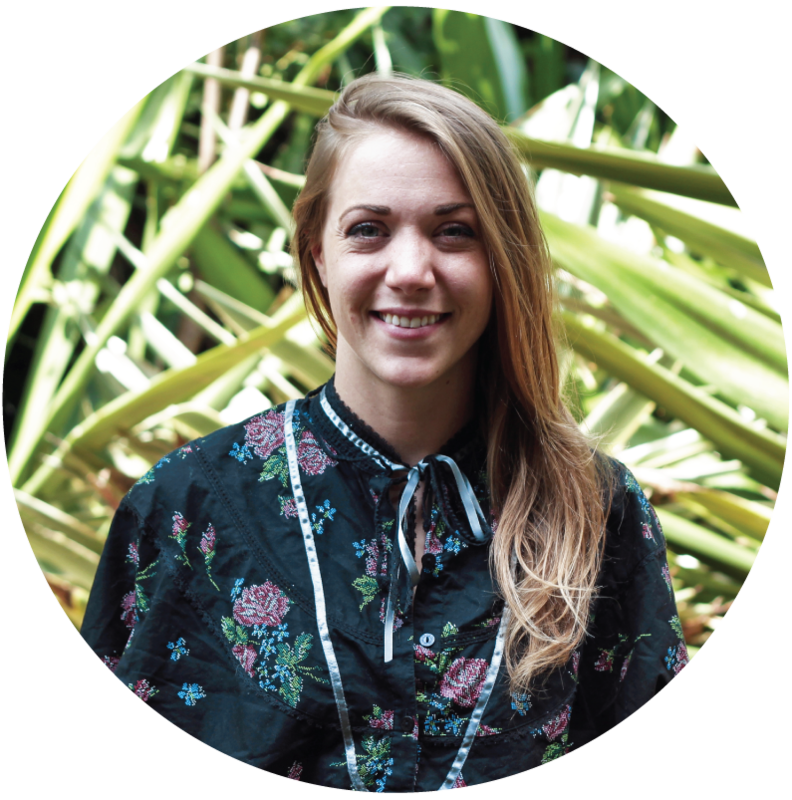 Grace’s background includes working in the Colorado cannabis industry for years before moving to San Diego for a new adventure and true west coast lifestyle. In addition to being an expert cultivator, Grace is also skilled in cooking with cannabis and teaches classes that allow people to infuse cannabis into coconut oil for use in edibles, tinctures, balms and salves. A few of the benefits of growing at home include: saving money, consistent and plentiful cannabis supply, ensuring there are no contaminants or pesticides, good old fashion gardening therapeutics, and the DIY pride of creation! By learning to grow, you are making a life long investment into yourself, one that you will never resent. Once you start growing your own, you will thrive off the feeling of what you have created. Helping gardeners find their groove and creating a cultured, intentional experience with cannabis plant is our area of expertise. There are no stupid questions, only trusted answers to move you ahead in your cultivation!